PIRRO ON FEINSTEIN’S HANDLING OF KAVANAUGH SEXUAL MISCONDUCT ALLEGATION: ‘WHAT WERE YOU THINKING? 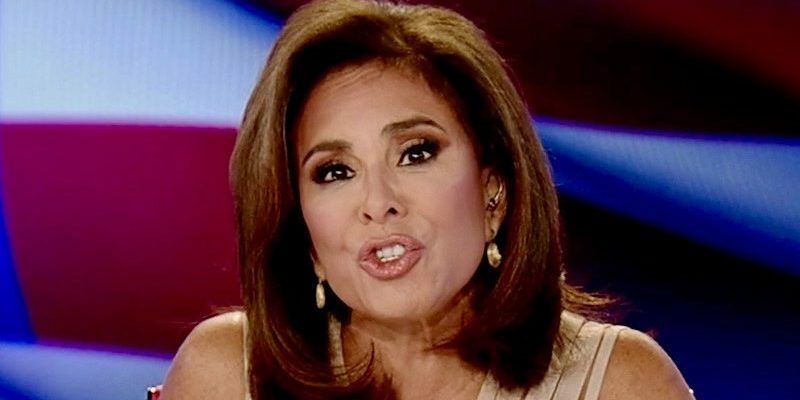 (Breitbart) Judge Jeanine Pirro hammered Sen. Dianne Feinstein a member of the Senate Judiciary Committee, for producing revelations of sexual misconduct allegations aimed at U.S. Supreme Court associate justice nominee Brett Kavanaugh after her committee questioned Kavanaugh. “Dianne, you’ve been sitting on this letter for almost two months,” she said. “You let Brett Kavanaugh go through days of Senate hearings, meetings with senators, answer an additional 263 pages of 1,300 follow-up written questions — and now you want to character assassinate this man who has undergone six FBI full-field investigations where no such allegation resembling this anonymous nonsense has ever surfaced? 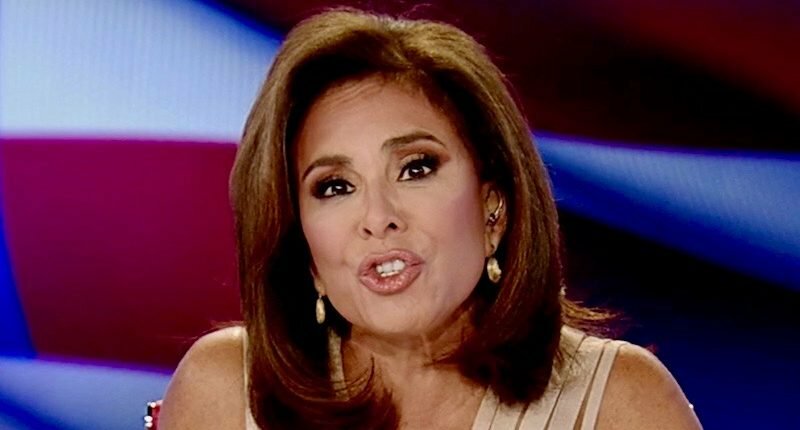 4 Comments on PIRRO ON FEINSTEIN’S HANDLING OF KAVANAUGH SEXUAL MISCONDUCT ALLEGATION: ‘WHAT WERE YOU THINKING? “Thinking”? ?… I might suggest Judge, you may be using that word a little too loosely. Evidence suggests any thinking that does go on does not go far beyond “delete the President”, and not much else, certainly not much deeper, but perhaps extending to, “so we can replace him with a more corrupt or more corruptible one from our selection”… When one considers the big mouth front line of that tribe, one could be forgiven for thinking the average IQ is not much higher than their average shoe size. Pirro is right, and this is another made up me-too BS. I think the whole show was done to try to hold off his confirmation until after the elections. 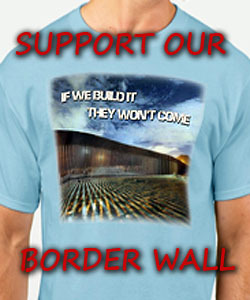 I also believe that Trump better have a plan because a red wave will not keep him from impeachment. If you would like to see Pirro have Session’s job, raise your hand.